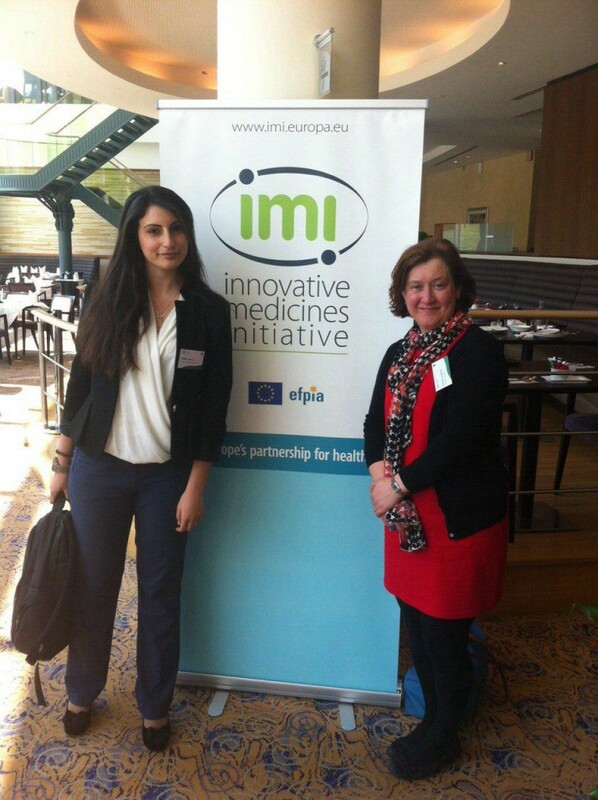 In IMI Workshop “Patient Engagement Strategy for Innovative Medicines” on 27 – 28 April 2016 in Brussels a clinical researcher from CERTH was present. During the workshop it was stressed that patients can make a vital contribution to shaping research, make it more effective and more oriented to patient needs. New strategies were also discussed for optimization and coordination of patient engagement practice in different projects and realization of the patient centric aspiration of the IMI Strategic Research Agenda. Already now at IMI there are many examples of projects involving patients, where their unique expertise is incorporated into clinical study design, improving patient recruitment, defining patient relevant outcomes, benefit risk discussions, dissemination, and many more. Therefore, MAMEM comes to add to the abovementioned points that it actively promotes a patient centric-approach, encouraging all the patients with motor disabilities to become more social integrated and have leading role in the project. The important role of MAMEM as a “patient-oriented” project was recognized and highlighted by all scientific participants of the workshop.